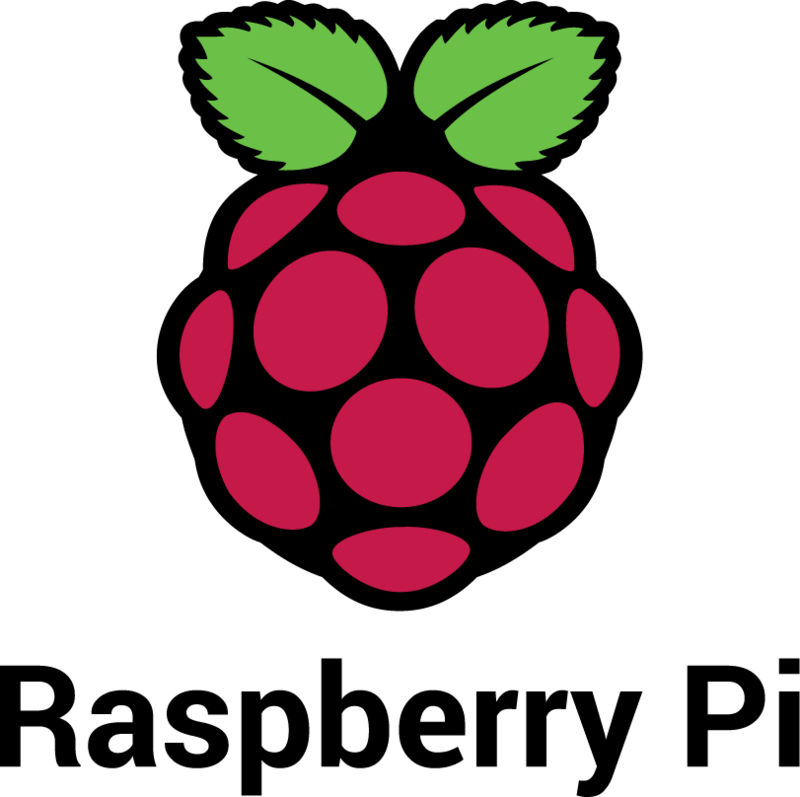 In this workshop we’ll learn the basics of using your Raspberry Pi to control electronic circuits. No experience with electronics or Raspberry Pi required for this workshop. Due to limitations of hardware, this workshop only has four open spots. Reserve your seat.